Verus Precision will be exhibiting at MedTech Ireland 2017, Radisson Blu Hotel, Galway on the 4th & 5th of October. 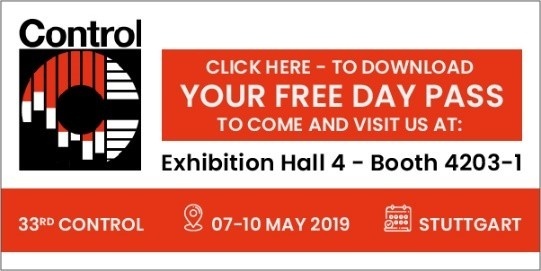 Come and visit us at Stand 215 where we will be displaying our New VFIX4 modular fixture kit and examples of our multi station bespoke dimensional metrology fixtures. The MedTech Ireland event brings together over 900 Medical Technology professionals from various countries around the world. Helping business with the United States as well as the rest of Europe. The exhibition serves not only as trading & networking, but also learning platform providing you with access to the latest market updates, regulatory news and more.